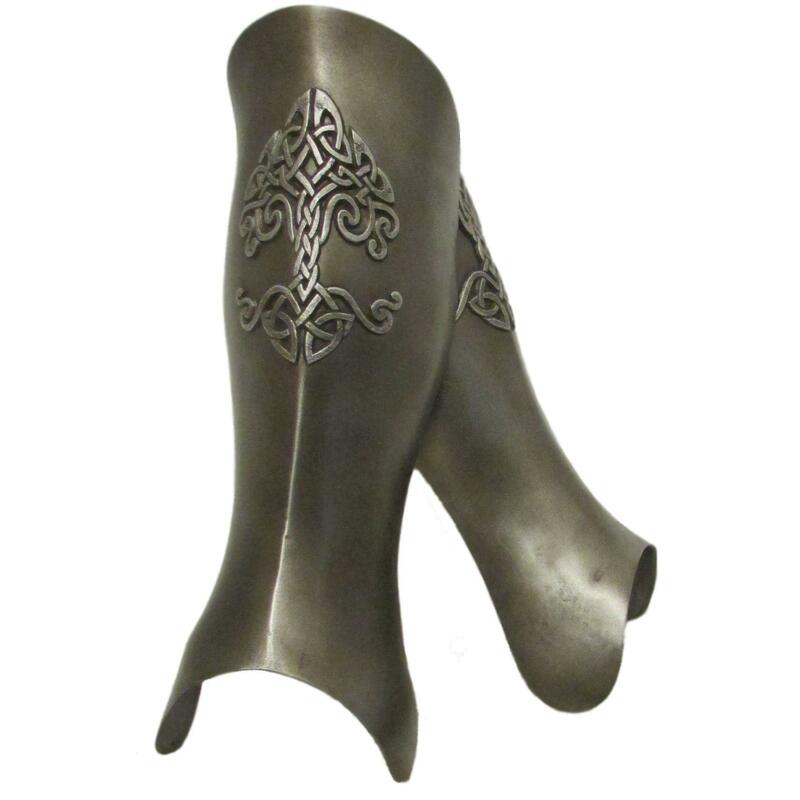 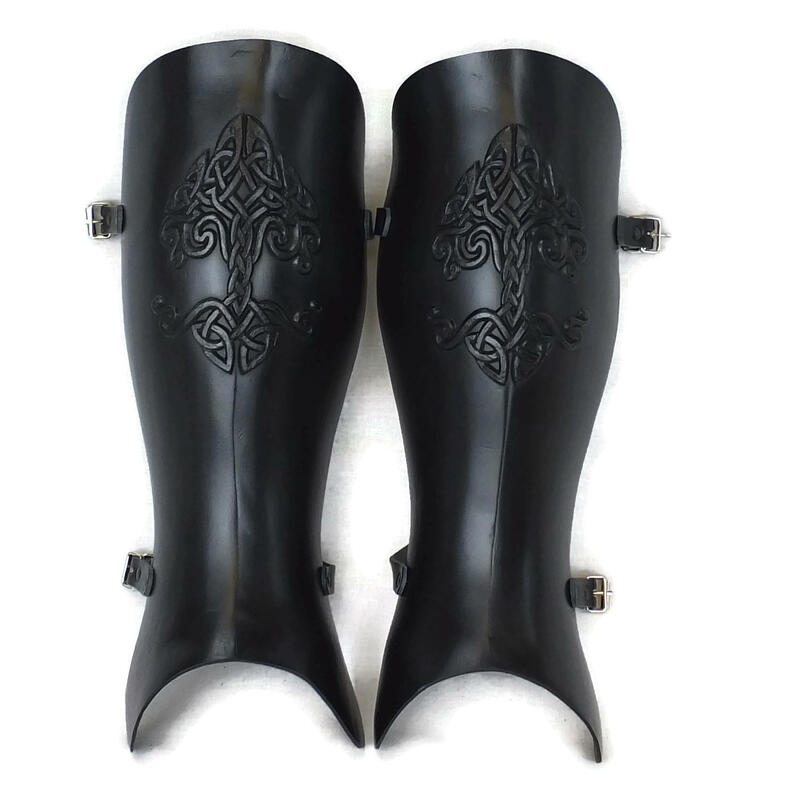 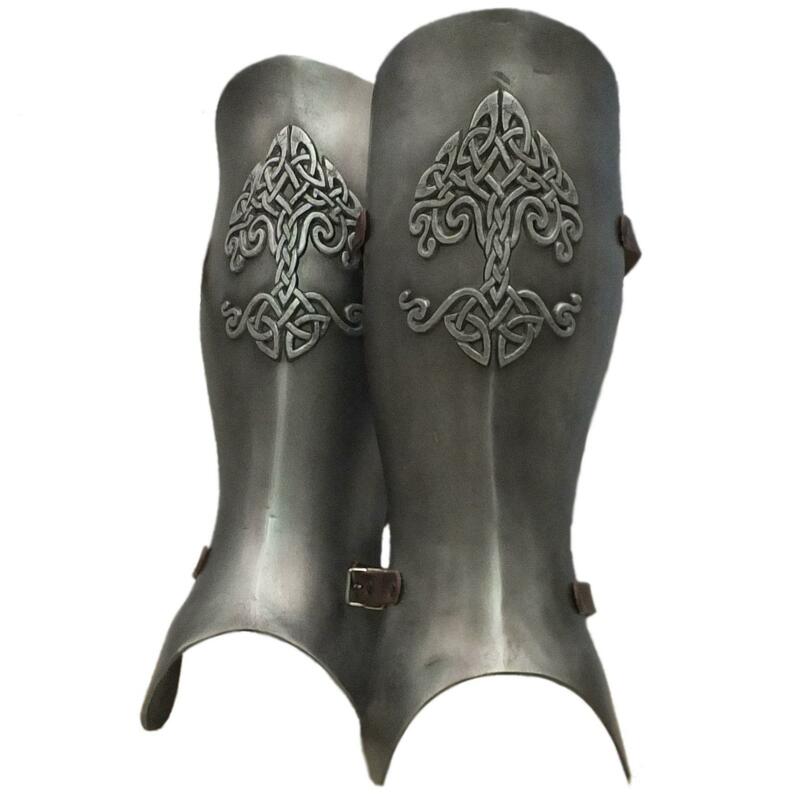 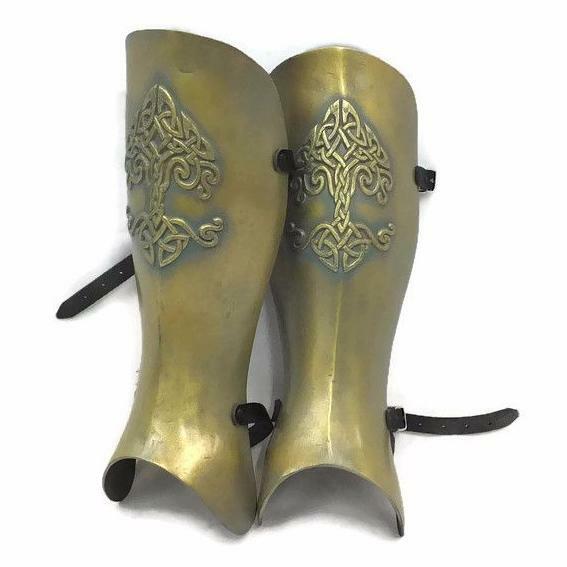 Greaves with Celtic Tree design. 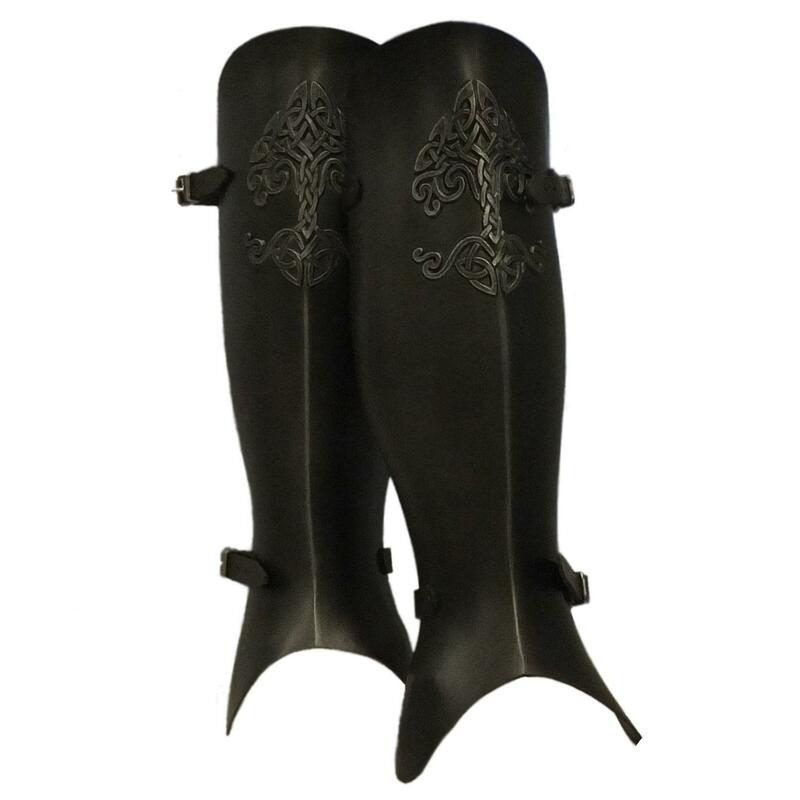 Also available in long and extra-long sizes. 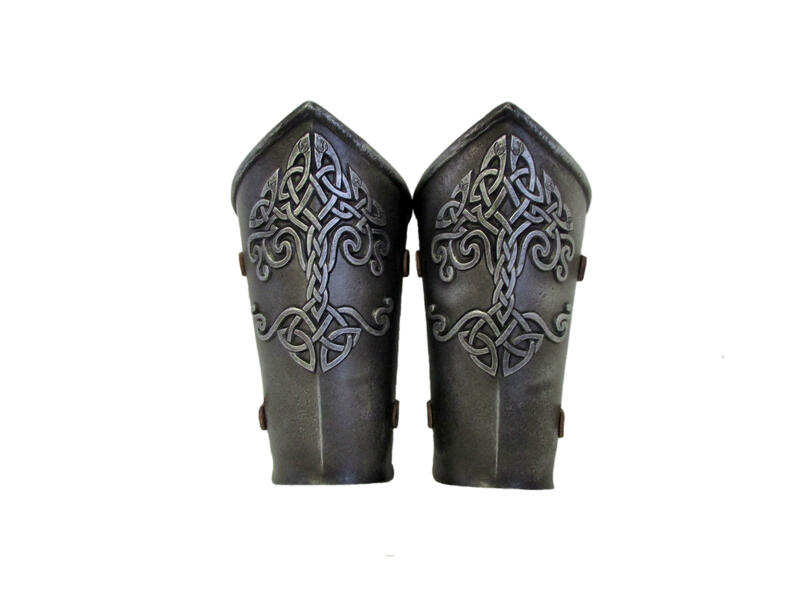 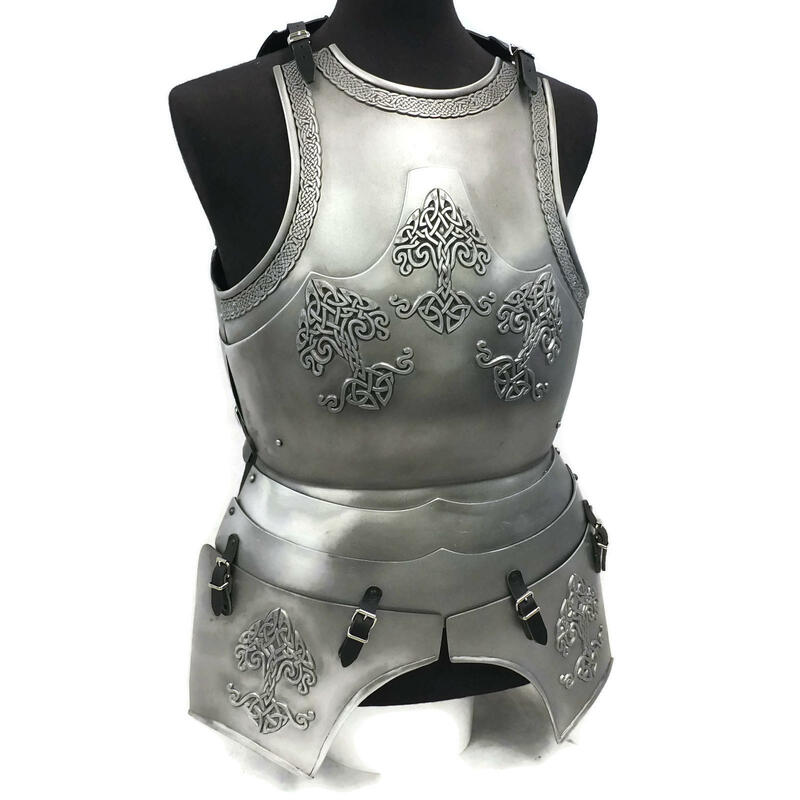 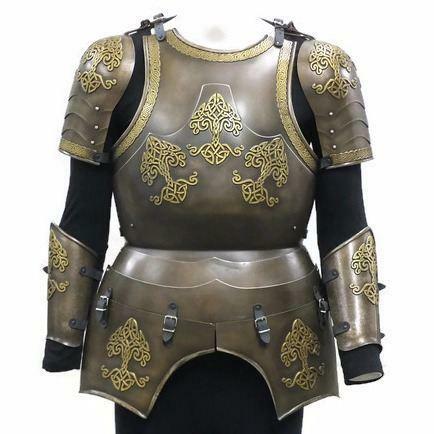 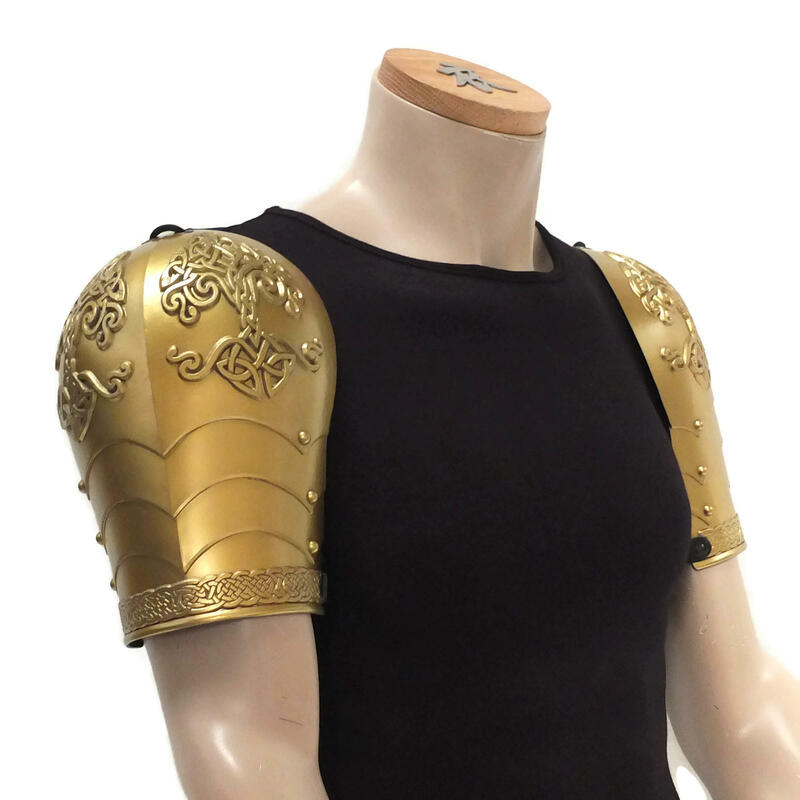 Matches with our Celtic Tree Cuirass, Celtic Tree Spaudlers and Celtic Tree Bracers.